Beautifully finished, providing a soft wash of just blushed colour. Available in 12 shades to suit all skin tones. 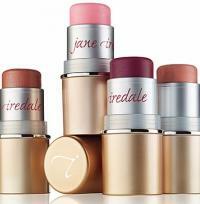 Available in 3 shades to suit all skin tones. Cream to powder blush. 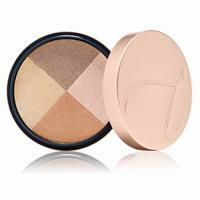 Can be applied under or over minerals for a natural or more dramatic look. Great for on-the-go touch-ups. Easy to apply stick form. 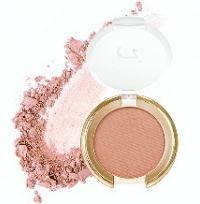 Provides a radiant, lit-from-within glow. Available in 6 shades to suit all skin tones. 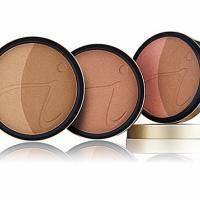 A powder used for bronzing, contouring and highlighting.